With 3 quarters of the season in the books, the good teams are starting to separate themselves from the pack. We’re going to highlight the top 10 teams and who will be contenders in the playoffs that are fast approaching. The Patriots are back and doing the same thing they always do. They started off slow and the defense was looking bad — now they can’t lose and opponents have failed to score more than 17 points in 8 straight games. 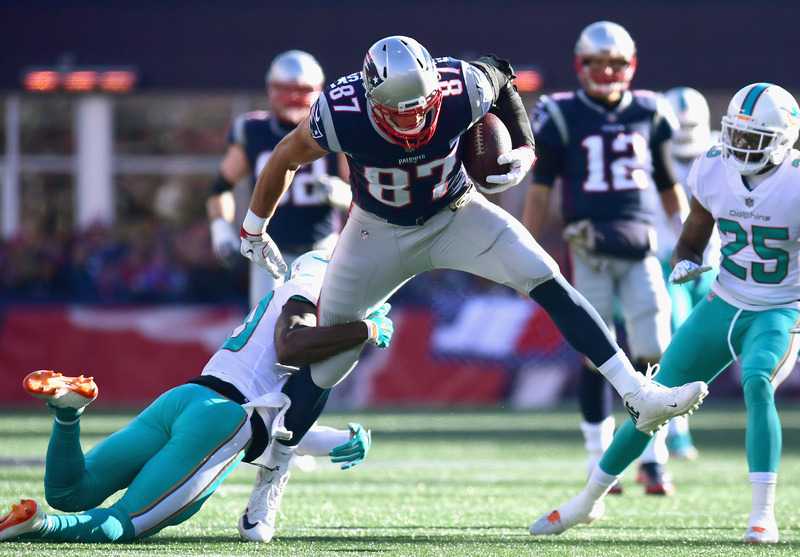 Dion Lewis is back to form and Tom Brady is well…Tom Brady. Hard to see this Patriots team losing in the AFC playoffs. 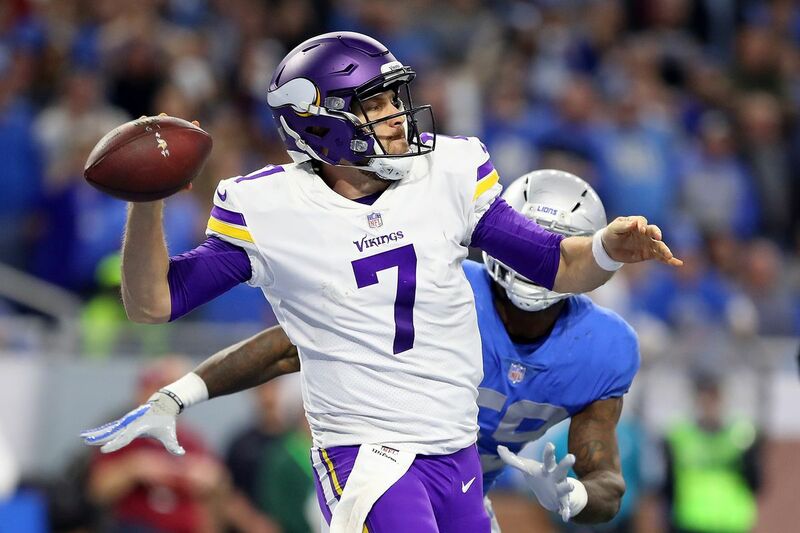 The Vikings being in first place in Week 14 after losing both their starting QB and RB is about as improbable as the way Case Keenum is playing but we have arrived here. The Vikings have looked to be unstoppable and slotted in the #1 seed in the NFC after the Eagles’ loss. This team is for real and has the potential to never leave Minnesota during the playoffs — even the Super Bowl. The Eagles have been beneficiaries of an easy schedule but have came out and took care of business. A road game in Seattle in the month of December is a very difficult but the Eagles got exposed a bit as they were outplayed in every asset of the game. 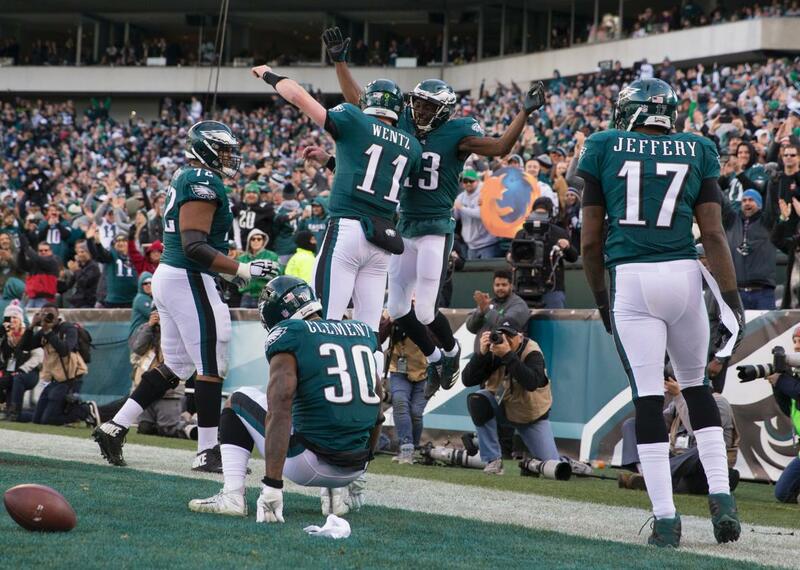 I’m sure this team will bounce back but for now they’re going to have to accept that the playoffs may not run through the Linc. The Saints check in at 4 after an impressive season sweep against Cam Newton and the Panthers. The Saints are firmly in control of their division race but they still have two matchups left with rival Atlanta Falcons. If the Saints win at least one, it’s hard to see them not on top of the NFC South when the dust is settled. 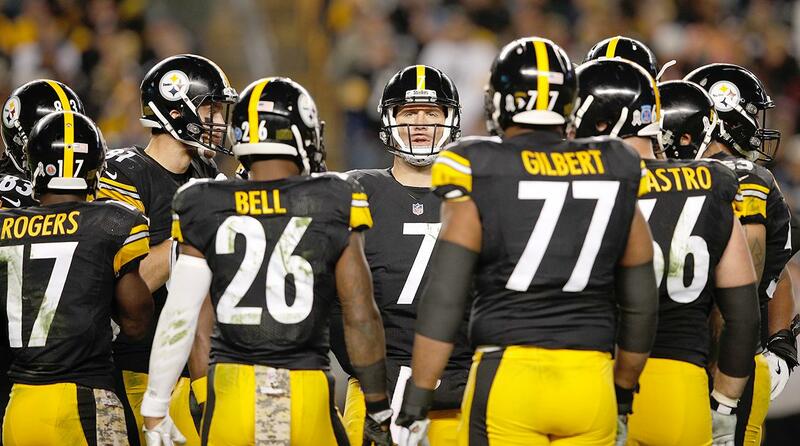 The Steelers round out the top 5 after a tough AFC North Monday night game against the Bengals. The Steelers sport the same top record as the top 3 but they have been shaky in recent weeks, barely beating the Bengals, Packers, and Colts. This team does keep winning but the injury to Shazier is a huge blow. The Steelers-Patriots showdown in two weeks will decide home field advantage. 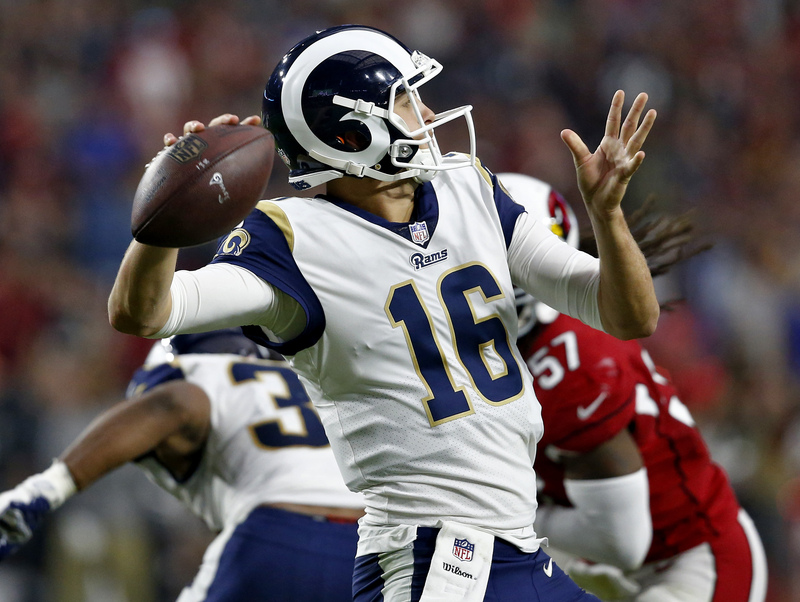 The Rams clinched their first winning season since 2003 with the win over the Cardinals this weekend. Sean McVay has done a tremendous job turning around this team but it’ll be interesting to see how their offense performs when the playoffs are on the line. This is the same team that was only able to put up 7 on the Vikings. 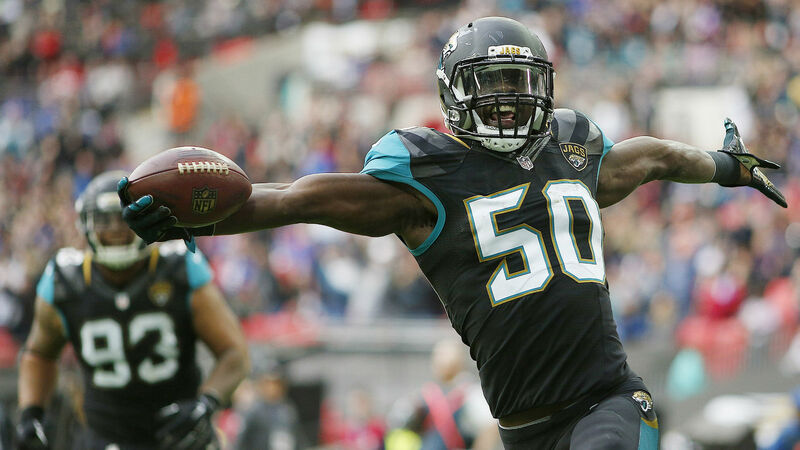 Nobody is scared of Jacksonville’s offense but their defense is scary good. Calais Campbell just broke the franchise sack record .. in week 13. This team is definitely on the rise and probably will not be able to beat the AFC top contenders. Still fun to watch and deserving of the #7 spot. Speaking of defenses — the Seahawks check in right behind the Jaguars ahead of a showdown this weekend. 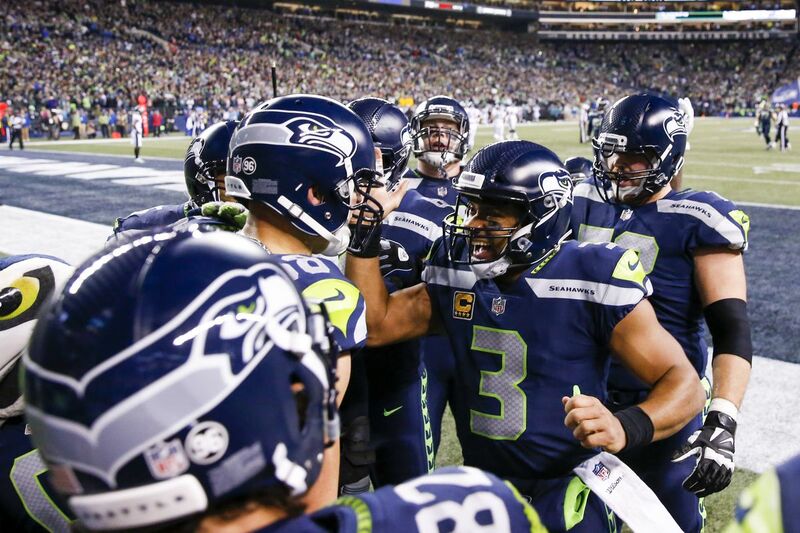 The Seahawks, despite huge losses of Sherman and Chancellor are still ball-hawks on defense. Russell Wilson is having a MVP caliber season and they may have found their running back in Mike Davis. Watch out for the Seahawks in January. The Panthers had a let-down game in which one that they could have made a solid statement in the NFC playoff run. They are however still in prime control of the first wildcard spot and with Cam Newton at the helm — anything can happen. Lack of receiving depth is going to hurt them but the return of Greg Olsen can definitely boost this team to dangerous. The Ravens are very quietly having a solid season in Baltimore. The defense has pitched 3 shutouts and made the Lions offense look foolish. The season-ending injury to CB Jimmy Smith definitely hurts but nobody should want to play against Joe Flacco in January. 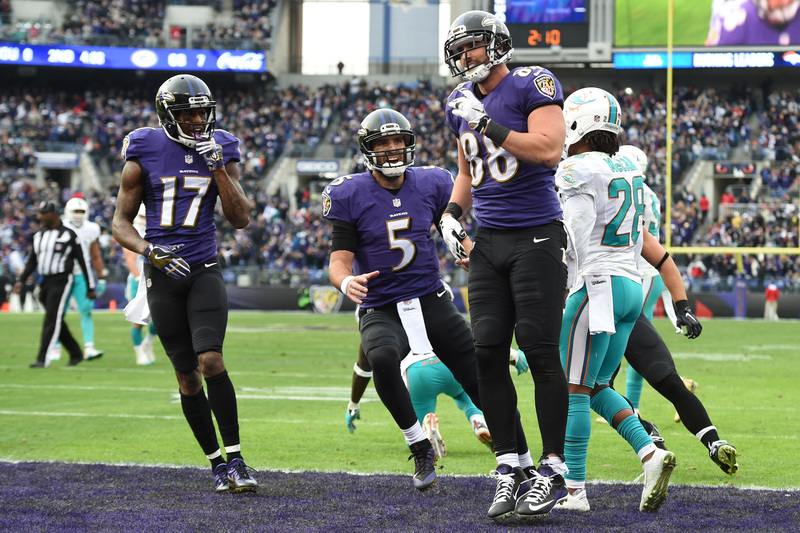 The Ravens have a Sunday night showdown against bitter rival Pittsburgh this week which will say a lot about where they’re at.